Trusted experience in Bend, Eastern & Central Oregon. A commitment to accurate market knowledge has earned us the reputation as Central Oregon’s team to call. Skillful, distinctive and consistent marketing, that is recognizable and custom tailored for each of our unique properties, gives us an edge over our competition. 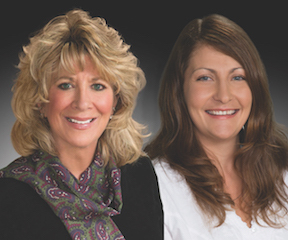 Our team has years of experience, knowledge of water rights, land use laws and land development. With each and every client we strive to provide the most accurate market information, utilize new technology, professionalism and focused hands on customer service throughout the entire buying or selling process. Desert Valley Group offers you expertise in farm, ranch, recreation, residential and acreage properties.